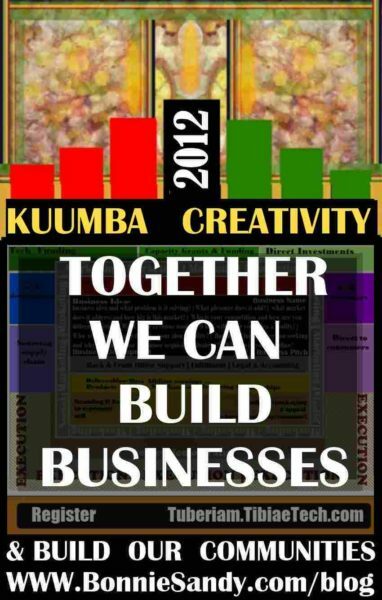 Kuumba Creativity- To invest always , the ability or power to create or to bring into existence,with a new form, or to produce through imaginative skill, or to make or bring into existence new things as much as we can, in the way we can, in order to leave our community more beautiful and beneficial than we inherited it! At least that’s my rendition of the Webster’s definition. if you start saying , its… x or y lighten up! Creativity means letting go of rules! I do a design exercise that has`one rule; if it exist set it aside… I simply change for change sake… eventually you have to come up with new ways to change! Still asking what is creativity? I always keep a design lab or project! Sometimes to instigate creativity I ask what if… change the elements! Put boundaries and enforce them! How would you design if cloth were rationed? If you had only one fabric or simply curtains or table cloths!? The following was written in 2009 and published on other blogs. It was part of a series addressing culture, creativity collaboration and commerce and the adaptation, adopting and integration of new media and web 2.0! Observations are solely my own personal views and assessment and I welcome any opportunities to convince me otherwise! Kuumba (Creativity): To do always as much as we can, in the way we can, in order to leave our community more beautiful and beneficial than we inherited it. I’ve heard that said at countless community and even business meetings! It’s time to rethink that. Anything with “Stupid” attached to it need not be a part of any mantra! It actually takes a lot of creativity and smarts to keep things simple and effective! … is there another way to do this? Can I make it more fun? Can I make it more pleasurable or solve a problem? Creativity is not just about artistic expression, so you do not need to be an artist to exercise your creativity! Go Ahead TRY something new each day! Kuumba join me in a Creative exploration at this Google Plus community! Posted in Latest and tagged Kwanzaa, Latest.